Danny Boyle has confirmed he will be directing Daniel Craig’s final James Bond film. The Trainspotting and Slumdog Millionaire director confirmed the news, and has spoken about how it’s progressing. He also revealed Trainspotting screenwriter John Hodge is also working on the script. 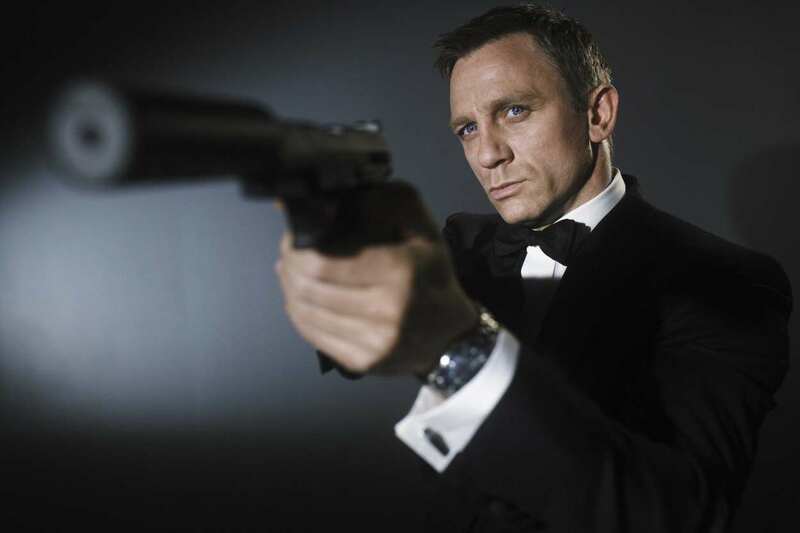 Danny Boyle confirmed to direct next Bond film? Yup…I am very alright with this. The British filmmaker spoke to the media on Wednesday night (March 14) at a screening of his new FX show Trust at New York’s Florence Gould Hall Theater. We are working on a script right now. And it all depends on that really. I am working on a Richard Curtis script at the moment. We hope to start shooting that in six or seven weeks. Then Bond would be right at the end of the year. But we are working on them both right now. We’ve got an idea, John Hodge, the screenwriter, and I have got this idea, and John is writing it at the moment. It all depends on how it turns out. It would be foolish of me to give any of it away. Filming is reportedly due to begin at the end of this year, with a November 8, 2019 release date. With Daniel Craig stepping down as 007, the rumour mill as to who will be next in line has been in full flow. Then there’s Tom Hardy – he has been the bookies’ favourite to be the next 007, that went down kind of well actually, as you can imagine. The online bookmaker Betway, at the time of writing, has odds of 9/4 on Hardy. Following behind Norton (5/2) and Hardy are Idris Elba and Tom Hiddleston, both of whom have odds at 6/1 while Poldark’s Aidan Turner is fancied at 7/1 for the secret agent role. 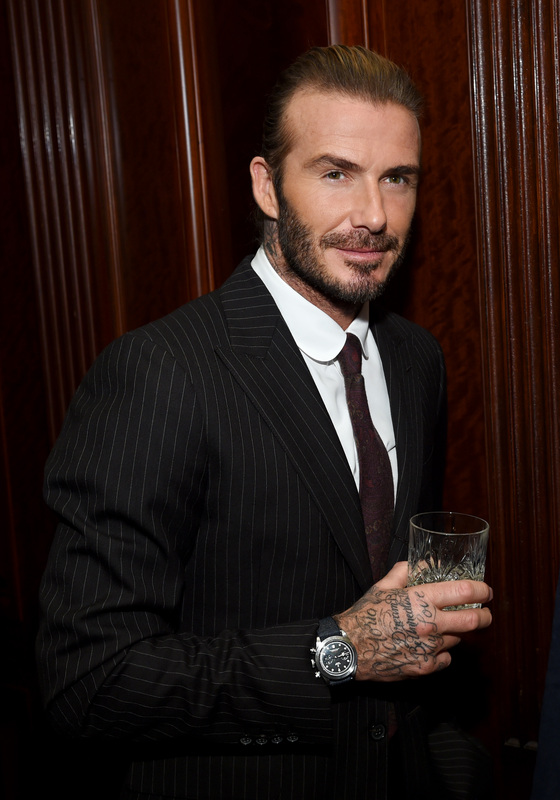 David Beckham is also on the list with odds of 500/1 – worth a bet, surely?